Our largest, most humongous bounce house rental! Look at the space needed for setup to make sure it will fit. Then re-check to make double sure. 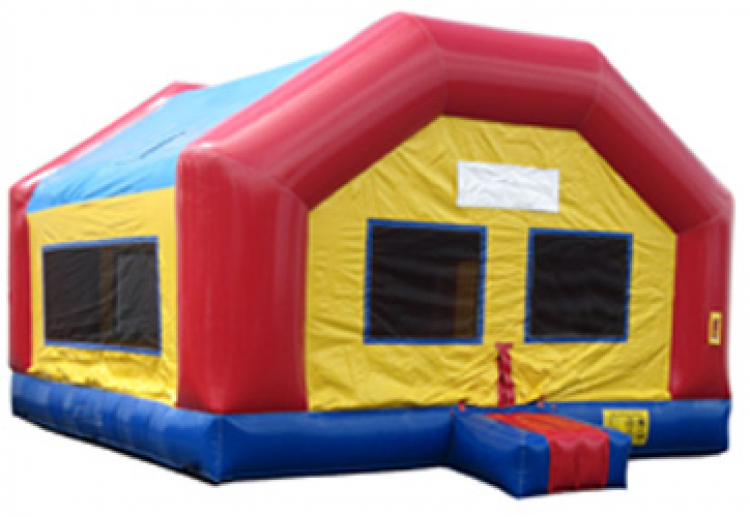 It is so large, we even recommend it for adult parties. Great fun for larger events.